Together with Eija Suomi we had wonderful weekend in Norway. 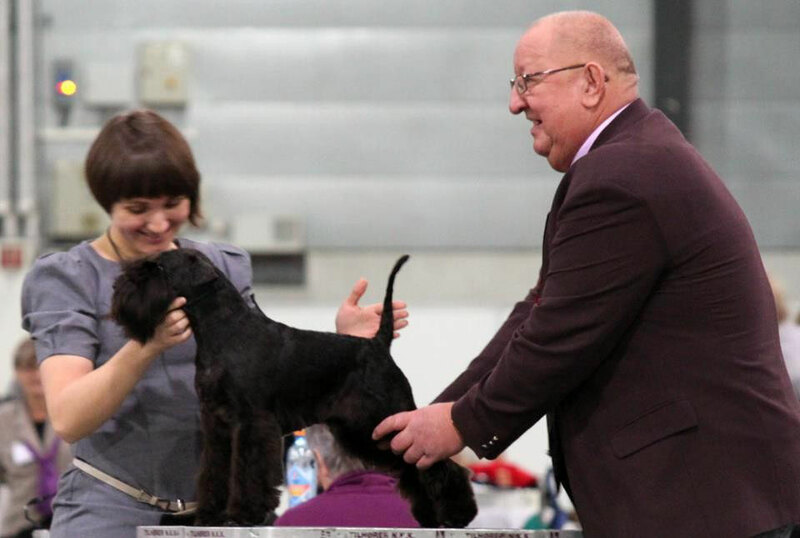 One of our trip goals was to take part in Norwegian Winner -2012 show with Raven's Tot Fill The Bill (Kosti) and Raven's Tot Feel The Rhythm (Milla). Kosti was 3rd in Champion class with exc. 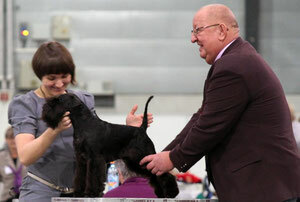 and SK, Milla was second in champion class and 2nd in Best Female competition, getting res.CAC and res.CACIB. Our dear hostess Lone Gjerdalen (kennel Gregorious) took care of everything and small vacation in Norway was as comfortable and pleasant as it only could be, thank you Lone! 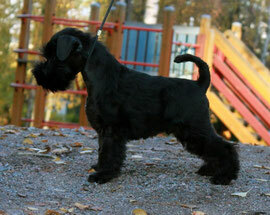 Our trip had also second purpose - little Ravi (Raven's Tot Jive Me Crazy) moved to his new home in Norway. Ravi lives in Lone's place and now will be also part of Gregorius kennel. Good luck!